Musicians and music professionals in Atlantic Canada are suffering from mental health and wellness issues at alarming rates, according to a survey conducted by the East Coast Music Association (ECMA). From living with mental health disorders to being at risk for substance use disorders, the ECMA 2018 Mental Health Survey shows that the region’s music industry professionals are reporting markedly higher numbers than the national average. Perhaps the most staggering finding, however, shows that 20 per cent of respondents reported suicidal thoughts in the past month compared to the Canadian average of 3.3 per cent in the 12 previous months (Statistics Canada 2012 Mental Health Indicators survey), while 26 per cent of those responding reported suicide attempt(s) over their lifetime. Many of the 50 participants who took the survey also said more access to private and public counselling and clinical assessments – even when they are not in a mental health crisis – is key to providing a healthier atmosphere within the industry on the whole. This research is the first of its kind in the region. Between May and August 2018, the ECMA, in partnership with Williams, oversaw the voluntary online qualitative survey aimed at establishing a first impression of the mental health state of members from the Atlantic Canadian music industry. The survey’s initial findings gathered over the four-month period echo the results of other studies on the matter, such as the UK’s MAD (Music and Depression) campaign which suggests musicians may be up to three times more likely to suffer from the illness compared to the general public. Furthering their commitment to mental wellness, the ECMA is once again offering Health & Wellness initiatives during the upcoming East Coast Music Awards: Festival & Conference presented by TD. In addition to hosting yoga classes at MODA Yoga, the ECMA is also providing a designated quiet space on-site where artists, delegates, staff, and volunteers can rest and meditate. ECMA 2019 provides the opportunity for music industry professionals to meet one-on-one with a clinical therapist (Williams) to discuss mental health issues in a confidential setting. From navigating mental health and addiction services, to learning about what resources are available, to simply having dedicated time to talk to a professional, this new addition is a direct response to concerns raised by members last year. 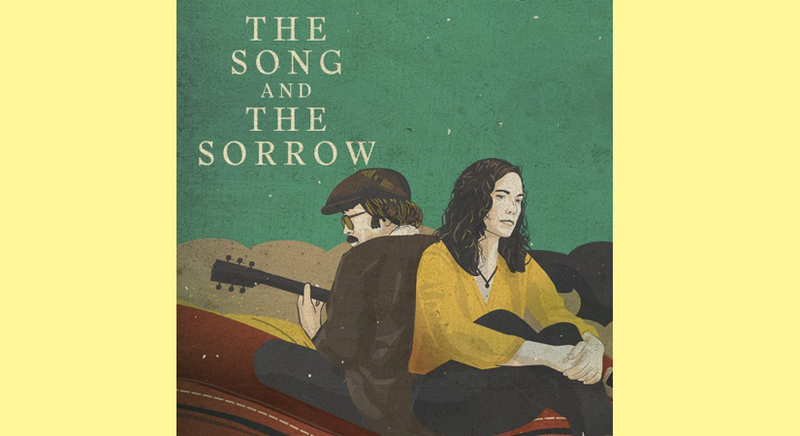 Furthermore, a free screening of The Song and The Sorrow opens up the conversation to the general public as well. The film follows Prince Edward Island’s Catherine MacLellan as she struggles with her own mental illness and journeys to understand the legacy of her father, Gene MacLellan, who died by suicide when she was 14. A ‘Q&A’ with Catherine and filmmaker Millefiore Clarkes follows the screening. The 2019 East Coast Music Awards: Festival & Conference presented by TD takes place in Charlottetown, PE, from May 1st to 5th, 2019.